What makes Missouri REALTORS® so great are the members that we have. Not only do we care about real estate, but we care about each other as well. We know that by investing in our fellow REALTORS® we are making our community, and the industry as a whole, stronger. That’s why we created Missouri REALTORS® Leadership Academy, a program that trains emerging leaders so that they may exert a positive influence on the future of the real estate industry. Our new Leadership Academy Alumni Member Spotlight series highlights the graduates of the program. We want to introduce some of our wonderful REALTOR® leaders and showcase how Leadership Academy helped them grow. This month we are shining our spotlight on Janet Judd. Janet Judd, REALTOR® with St. Louis REALTORS®, had a career as a police officer before stumbling across real estate. Her fiancé at the time had a home to sell, and she handled it all for him. Thirty years later and she’s still in the real estate business-and married to the guy who inspired it all! Although Judd had always dreamed of being a police officer, she is happy with her career as a REALTOR®. “I love the trust factor and responsibility of helping clients with the largest purchase of their lives,” she said. Judd was nominated by the president of her association to attend Leadership Academy. She graduated with the class of 2011. Since graduating from Leadership Academy, Judd has held many leadership roles. 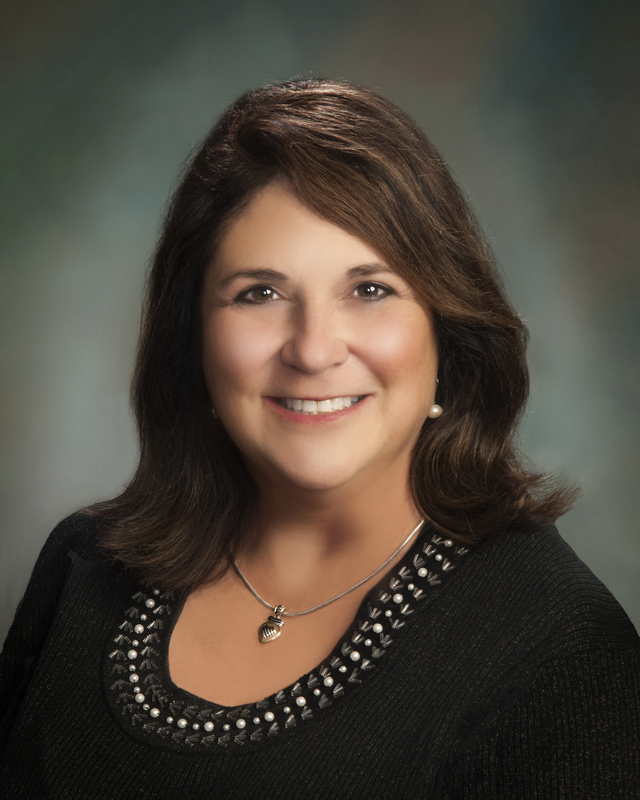 She has been the chair of many committees on her local board, served as President of St. Louis REALTORS® in 2015, served on the state’s Executive Committee for four years and was on the NAR Professional Standards Committee. Judd was also voted as the 2016 Missouri REALTOR®-Salesperson of the Year and devotes her spare time to volunteering for RPAC. Currently, Janet has taken on the leadership role of Missouri REALTORS® 2019 Treasurer. Judd cherishes the friendships she made at Leadership Academy, as well as what she learned about herself and collaborating with others. If you are interested in applying for Leadership Academy, applications open in February 2018 and will be due in April 2018. We would love to have you in the next class!